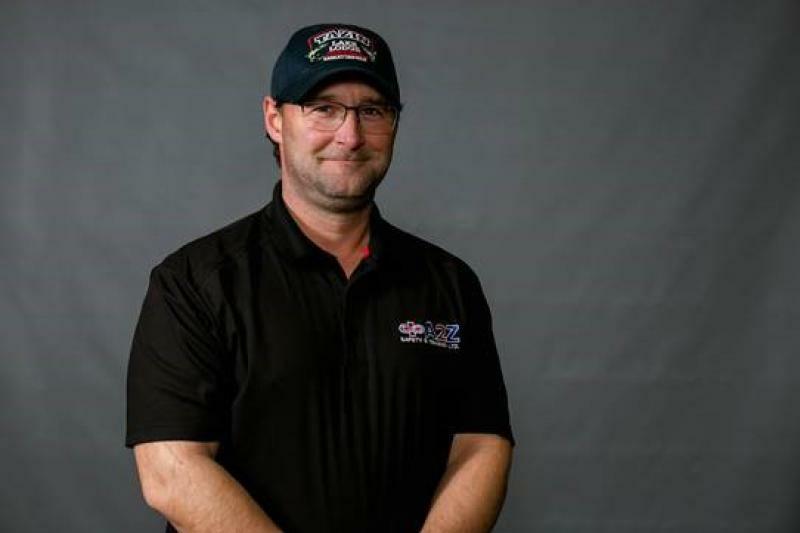 Incorporated in 2008 A2Z Safety & Training Ltd has grown to included multiple instructors and many course offerings. 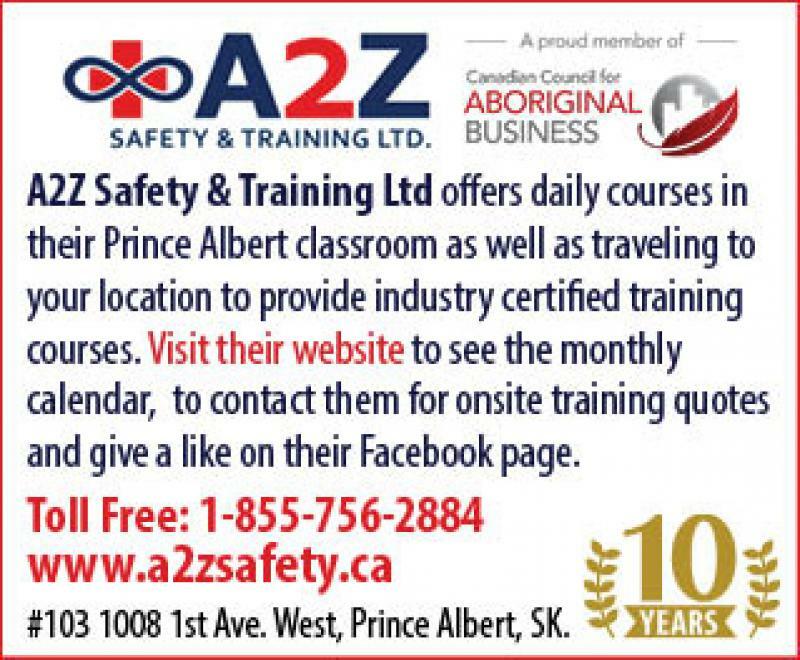 With a high capacity of training instructors A2Z offers daily certifications in their Prince Albert classroom as well as sending instructors out on site any where requested providing multiple opportunities for training. 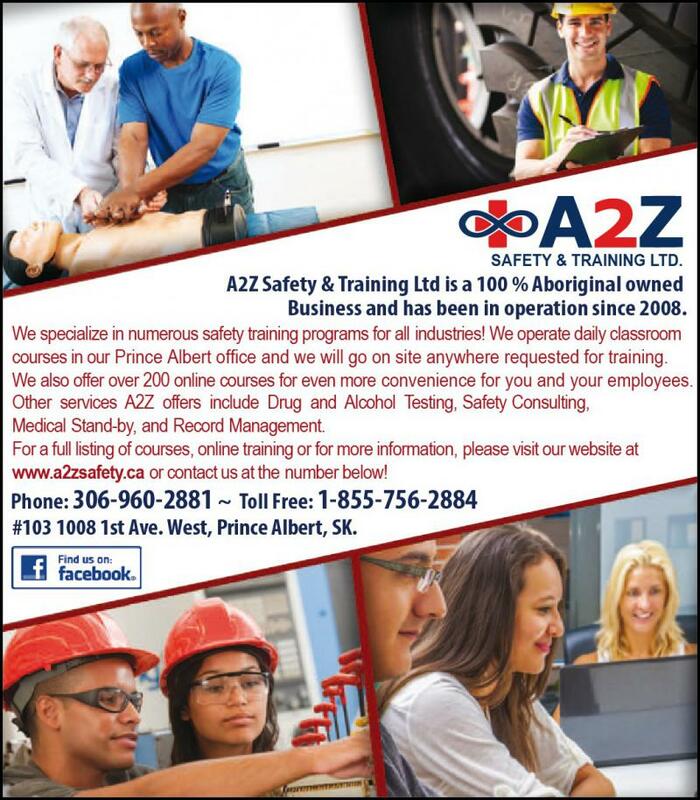 Drug & Alcohol testing, medical standby, improved database capabilities, tailor made courses and consultations are also strengths of A2Z Safety & Training Ltd.
More AboutA2Z Safety & Training Ltd.
High capacity to train at multiple locations. 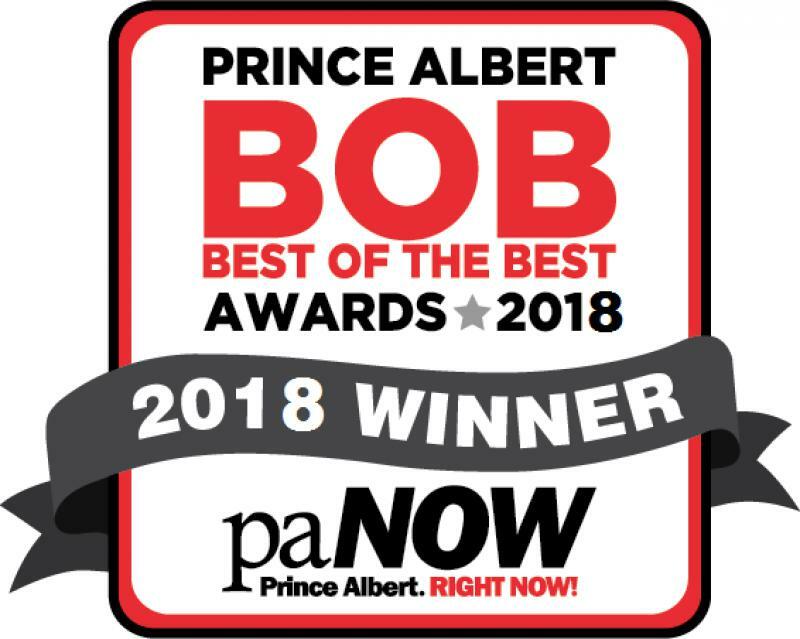 Drug & Alcohol Testing Certified DOT and DATAC Proven ability to work with all diverse groups of people. 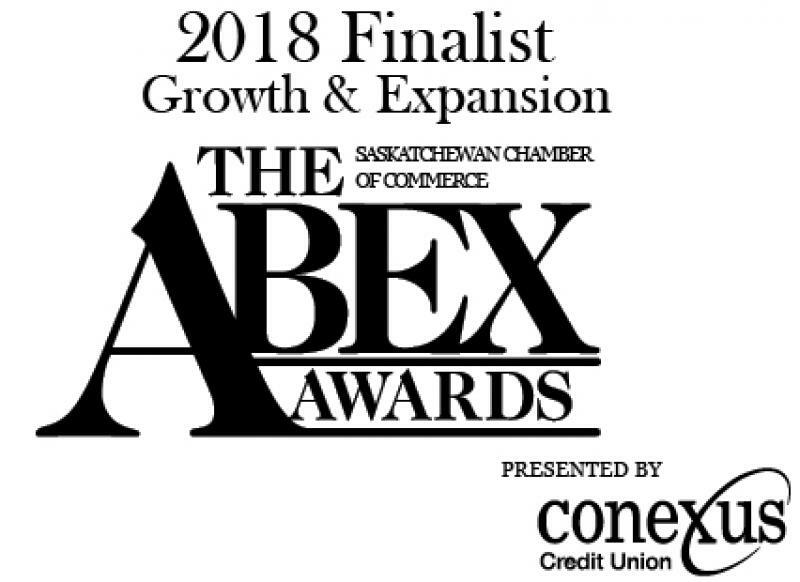 Multiple business awards and nominations. Working relationships with multiple educational and training entities. PhotosA2Z Safety & Training Ltd.